Townshend Audio at The North West Audio Show. This demonstration caused a sensation at the High End show in Munich. 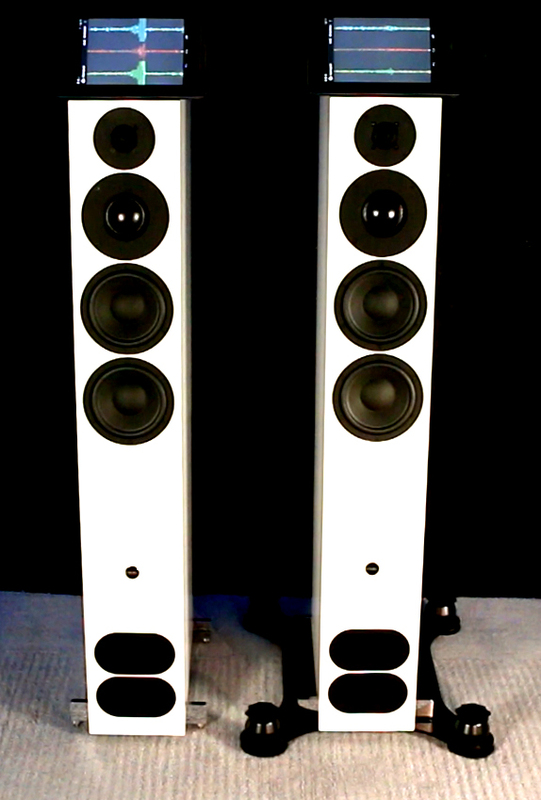 At Cranage Hall, on the 28th of June Townshend will have two high sensitivity seismographs on the top of PMC’s stunning Fact 12 speakers, one traditionally spiked to the floor and the other on Seismic Podium Isolation. The difference in vibration isolation has to be seen to be believed. Come to visit us and see for yourselves! 20% off all orders taken at the show and the 7 days following.